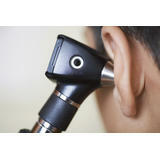 $25 AHBC gift card for new audiologist patients to be used on any services or products purchased through the company. Every ear has a story. What's your story? At Advanced Hearing & Balance Center, our audiologists have advanced training to provide the highest quality audiological care. We are committed to giving personalized audiology services for the prevention, identification and rehabilitation of hearing and balance disorders. Our priority is taking the time to explain conditions and treatment options, along with discussing any concerns or answering patient questions. Every evaluation is specific to each individual patient's symptoms, lifestyle and needs. 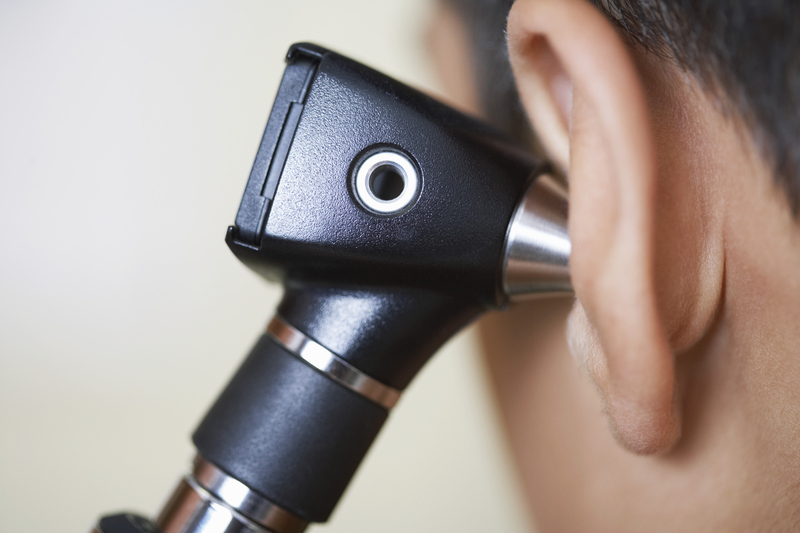 In addition to hearing and balance services, Advanced Hearing & Balance Center offers a wide variety of hearing instruments from different manufacturers to insure each patient receives the very best option for their specific hearing treatment plan. The most advanced technology is used for all hearing and balance evaluations, plus fitting the hearing aids and confirming the fit using Real Ear. Patients enjoy the Video Otoscope System, which allows the audiologist and patient to view a live color image of the ear canal and eardrum for a maximum visual of the condition of the ear canals. Sign Language Interpretation Available - Communication between the audiologists with deaf patients by means of American Sign Language (ASL). "A doctor's office I don't dread going to. Helpful and knowledgeable staff. They handle your paperwork quickly and get you right to a doctor. No actual complaints and I'm always complaining. I'd recommend it if you need your ears looked at." Shane G.
"Everyone at the office was so caring and understanding as I began the hearing aid process. For me, the subject of hearing loss has caused me so much anxiety but the doctors made it simple and easy. My doctor was patient in showing me tips and tricks for managing my device. She was super friendly and listened to my frustrations about hearing. Just today, I called the office with a couple of issues with my device and they allowed me to come in same day to get it fixed. I'm so glad I found this place." Valorie H.
"Staff is courteous! The tests are quick and painless. You are in and out in no time without feeling like you’ve been rushed." Alexis J. 2016 American Hearing Aid Associates - Organizational Development Award - A competition amongst over 3,600 private audiology practices who implement recommended best practices throughout the entire organization. 2017 Best Places To Work - Dallas Business Journal - An award given based on anonymous feedback provided by the employees of the company. 2017 Oticon Focus On People Award - A national competition that celebrates people who are helping to eliminate negative stereotypes of what it means to have hearing loss. As part of the award, Dr. Hinrichs designated the non-profit 1 Million 4 Anna as her choice for a $1,000 donation from Oticon, Inc.
2018 Best Doctors - D Magazine - Dr. Hinrichs was voted as "Best Doctor" in the Audiology category by fellow colleagues and physicians throughout the DFW metroplex who have worked directly with her to care for patients.